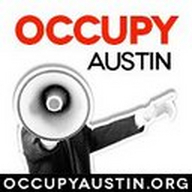 We stand in solidarity with our brothers and sisters who #OccupyWallStreet and occupy around the world. We are dedicated to non-violently reclaiming them. We demand that our public servants recognize that the people are the supreme authority.